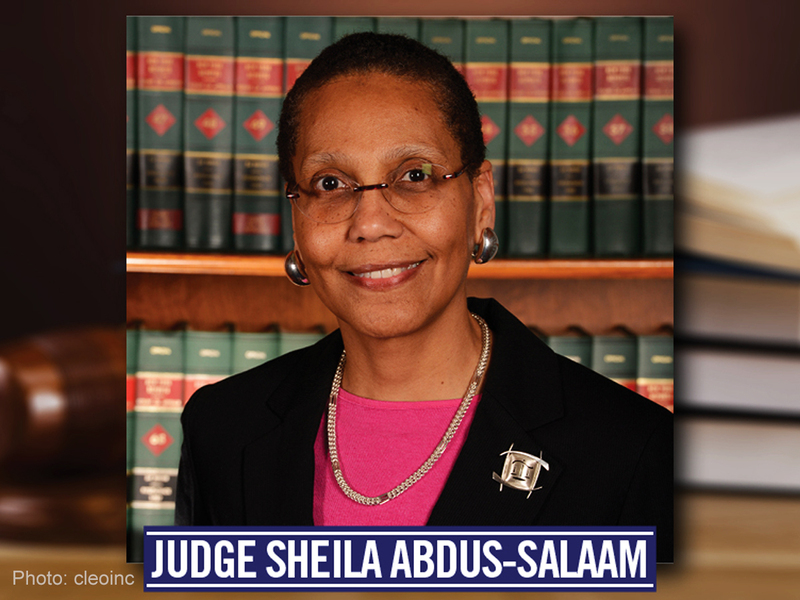 African American jurist Sheila Abdus-Salaam, who became the first Muslim woman to serve as a US judge, was found dead in New York’s Hudson river today, April 13. Showing no signs of trauma, the fully-clothed body of Abdus-Salaam was found floating off Harlem about 1:45 PM local time and pronounced dead on the spot, a police spokesman said. 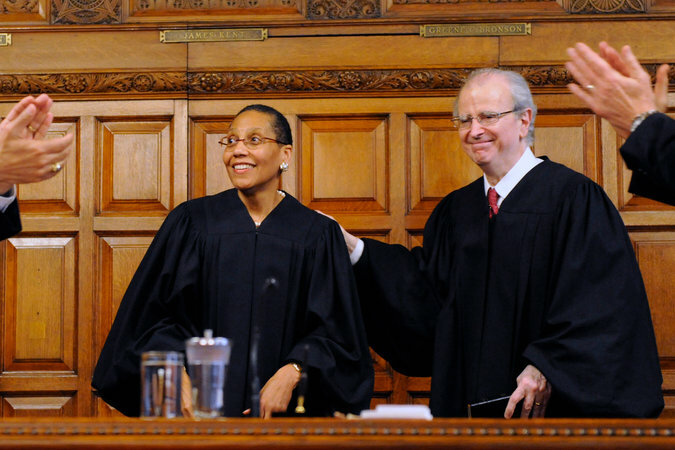 65-year-old Abdus-Salaam, a native of Washington, DC, became the first African American woman appointed to the court of appeals when the Democratic governor, Andrew Cuomo, named her to the state’s highest court in 2013. 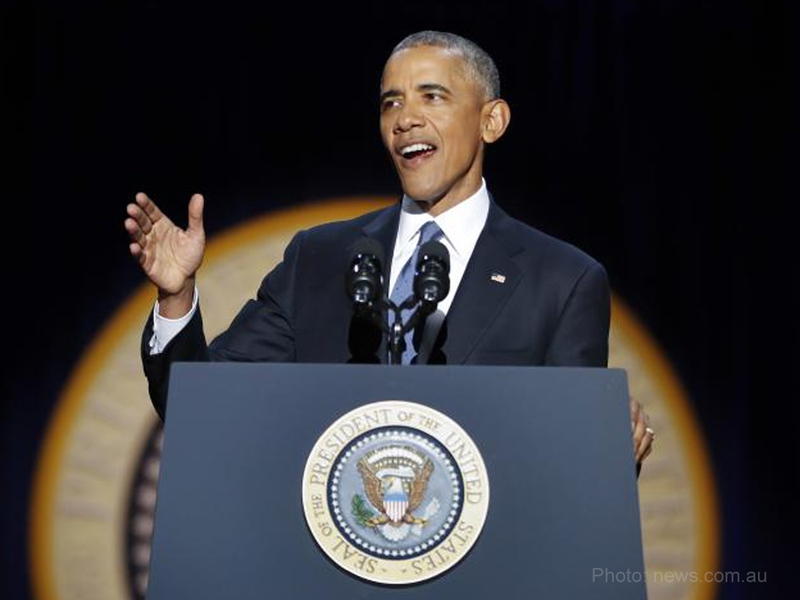 “As the first African American woman to be appointed to the state’s court of appeals, she was a pioneer. Through her writings, her wisdom and her unshakable moral compass, she was a force for good whose legacy will be felt for years to come,” Cuomo said. A graduate of Barnard College and Columbia Law School, Abdus-Salaam started her law career with East Brooklyn Legal Services and served as a New York state assistant attorney general and held a series of judicial posts after being elected to a New York City judgeship in 1991, according to the court of appeals website. “The court has suffered a terrible blow,” Lippman stated. Abdus-Salaam had been reported missing from her New York home earlier on Wednesday. 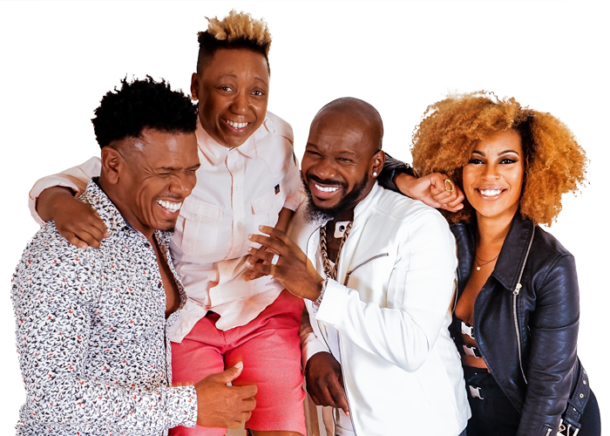 Her body will undergo an autopsy as police officers declined to give a speculation on her death and due to her family’s request.